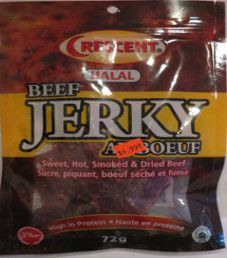 In April, 2014, I purchased this 2.5 ounce/72 gram bag of sweet and hot flavored Halal beef jerky at the Indian grocery store Bestway Food Market in Brampton, Ontario, Canada. 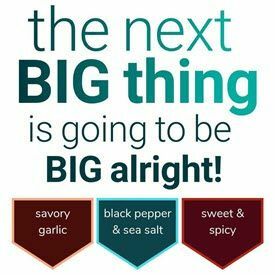 Halal means food that is allowed for consumption under Islamic dietary guidelines. The aim is for a Muslim to slaughter the animal, limiting the amount of pain the animal will endure.